Norman, Okla. – World Literature Today, the University of Oklahoma’s award-winning magazine of international literature and culture, will be honored this month with a Governor’s Media in the Arts Award. The Oklahoma Arts Council presents the awards each year to organizations and individuals for contributions to the arts in Oklahoma. Gov. Mary Fallin will present the award to Dr. Robert Con Davis-Undiano, the magazine’s executive director, at a ceremony set for 4 p.m. Dec. 7 in the fourth floor rotunda of the Oklahoma State Capitol. Fallin will present awards to 21 organizations and individuals in seven categories. “I’m so pleased for World Literature Today to get recognition for its high level of activity in bringing cultural programming and world-class writers to the state,” said Davis-Undiano. 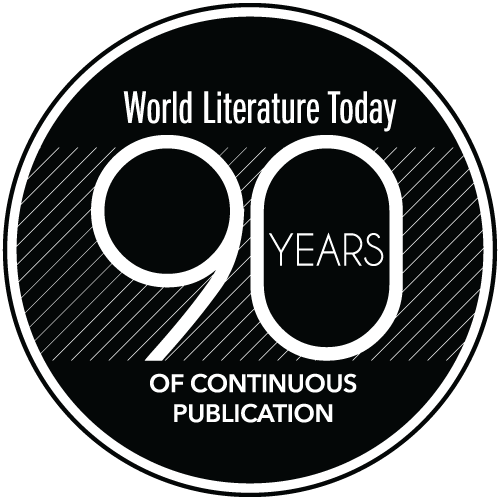 World Literature Today magazine serves the international, state and university communities by achieving excellence as a literary publication, a sponsor of literary prizes, and a cultural center for students. The magazine has been acknowledged by the Nobel Prize committee as one of the “best edited and most informative literary publications” in the world. The November 2016 issue of the magazine is devoted entirely to women contributors, focusing solely on women writers from all over the world — a first in the magazine’s long publishing history. 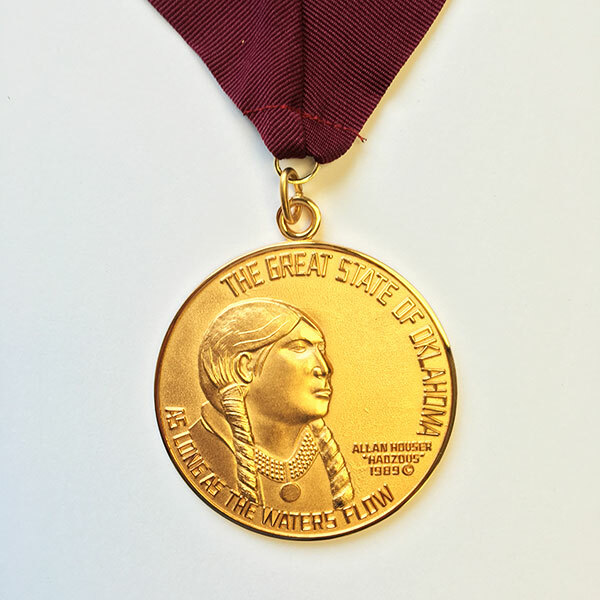 More information about the award can be found at the Oklahoma Arts Council website at arts.ok.gov. More information about World Literature Today can be found at the magazine’s website, worldliteraturetoday.org.